A walk from The Charlton Arms, Ludford - Grid Ref: 513 742. 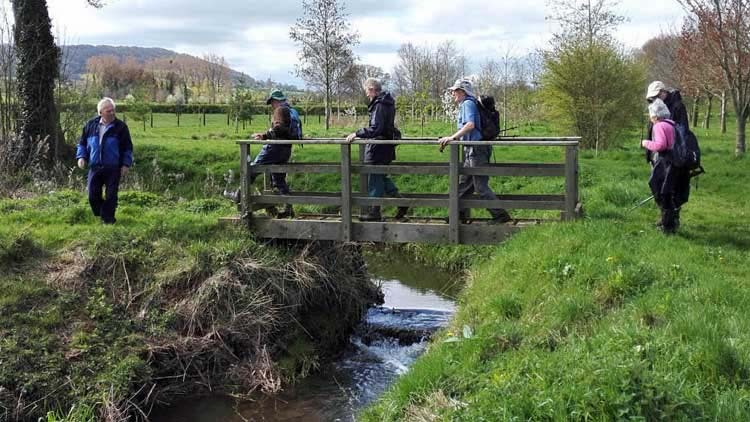 Walk Leader: Richard Crowley (01584 875980). The walk, to which anyone is welcome, takes between 21/2 and 3 hours ending with the optional pub Christmas lunch.